← Silence in thought is what matters ! “Life is like a dense forest with numerous traps, wild animals and too complicated to cross. If you try to cross this forest by yourself, there is a very high chance that you might fall into some trap, lose your way or be attacked by animals and you might never make it out of the forest to reach your destination. Such is the Guru or Master; the Guru will guide you, protect you and help you in every moment of life. He will protect you from the innumerable traps (distractions) in life and keep you on track. All you have to do is have complete faith in the Guru’s words and instructions and tell him whatever you choose to have in life, and the Guru will thus Guide you towards your destination holding your delicate fingers. He will carry you in his arms in times of difficulty and give you strength beyond measure. 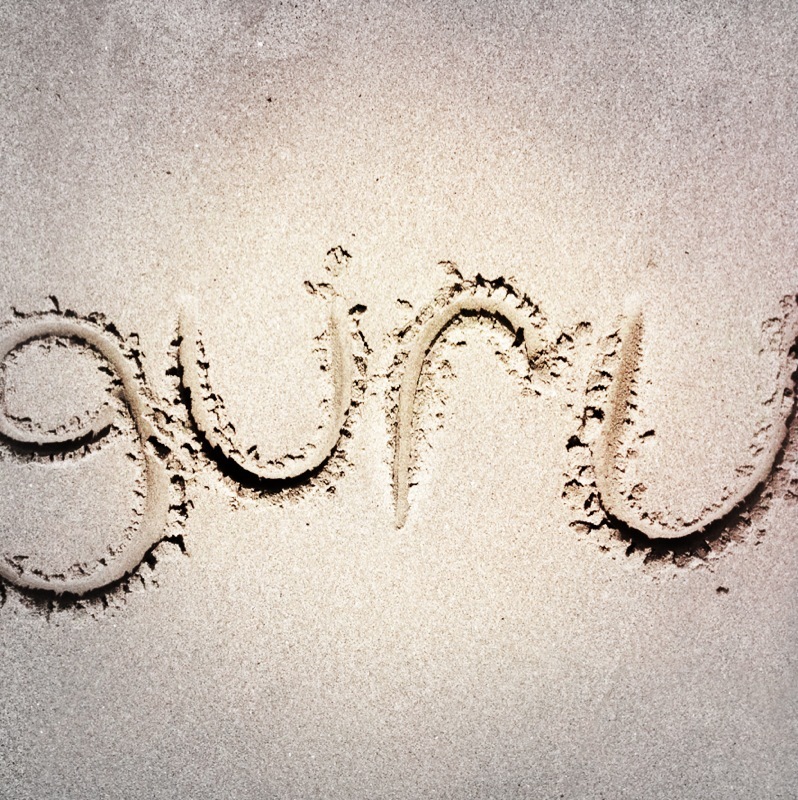 The word ‘Guru’ is a Sanskrit word. ‘Gu’ means “darkness”, ‘ru’ means “removal”. So the word ‘Guru’ means the one who illumines the intelligence and removes ignorance that is obstructing the full development ol his pupils. 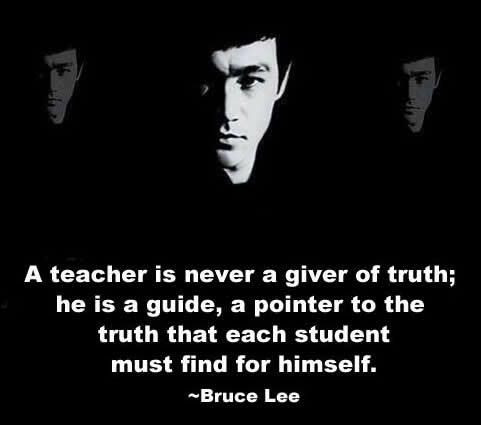 The word ‘Guru’ also has another meaning ‘Gu’ means, “not limited by attributes” and ‘ru’ means, “not affected by appearances”. So the Guru is one who is free from prejudice and treats all pupils with equal love. God is the Greatest Master and to have his guidance all you’ve got to do is read whichever Holy Scripture you believe in. Every holy scripture in the world conveys the same message, so it doesn’t matter which you read.